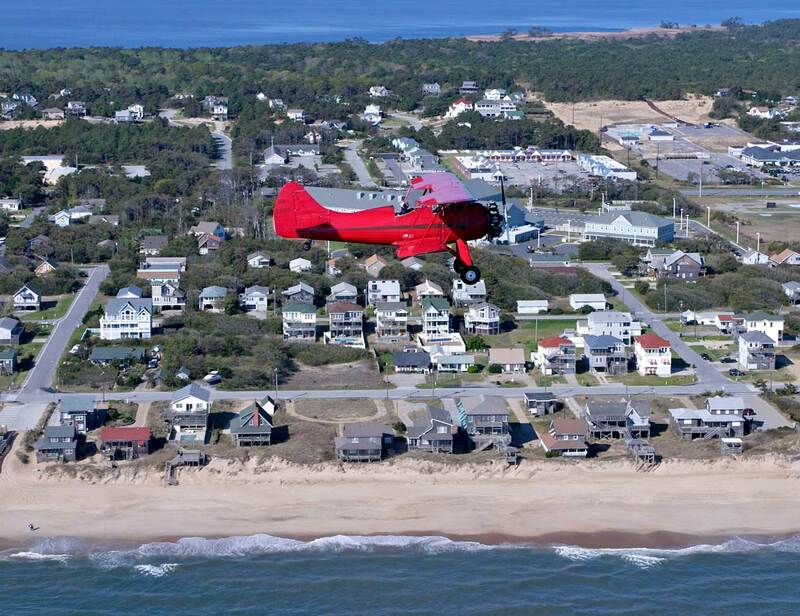 Soar over the Outer Banks in a 1942 open-cockpit biplane or in a Cessna 172 . Cessna 206 OBX only high wing 5 passenger aircraft with all seats forward facing. 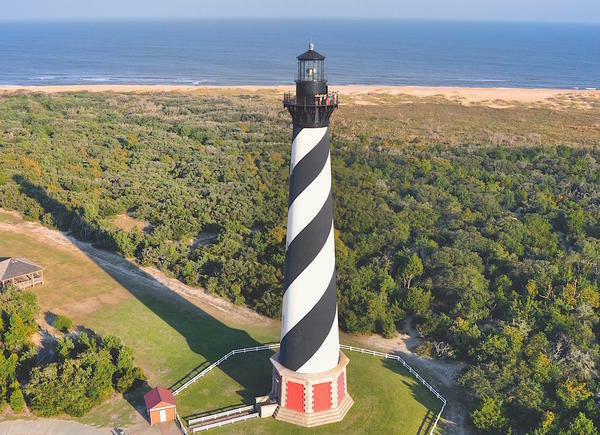 See dolphins, sea turtles, shipwrecks, the Wright Brothers’ Monument, Bodie Island Lighthouse, and other popular attractions from a new perspective! 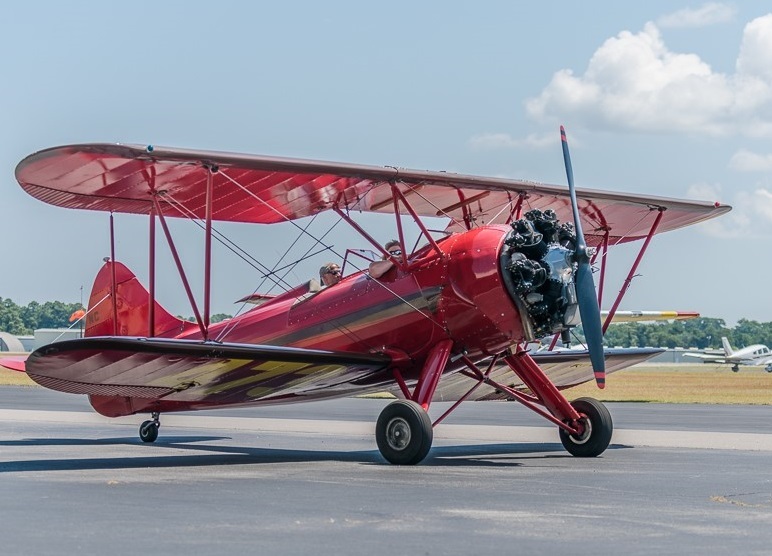 Outer Banks air tours depart from the Dare County Regional Airport in Manteo, just past the NC Aquarium on Airport Road. Turn left once you enter the airport parking lot and look for our big tan hangar. 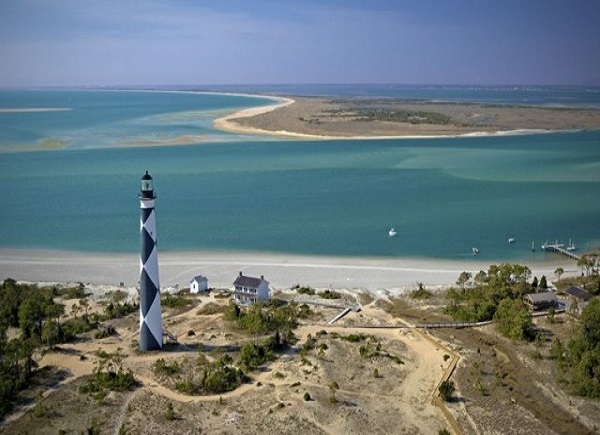 Barrier Island Aviation also offers airplane charters to destinations such as Raleigh, Norfolk, or Richmond; flight instruction; aircraft rental; aircraft maintenance; and hangar storage. Andy was our pilot and we had a blast! We lucked out and had a beautiful day with blue green ocean! 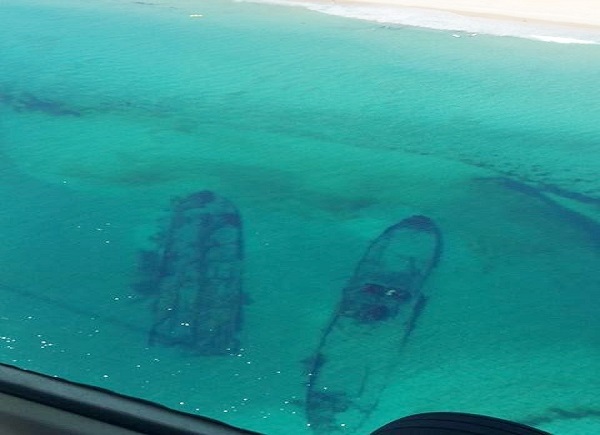 We even saw a school of drum and we saw a shipwreck. We took the 35 min ride to Oregon Inlet and it was worth it! What a rush feeling the air like that! A must at the beach.